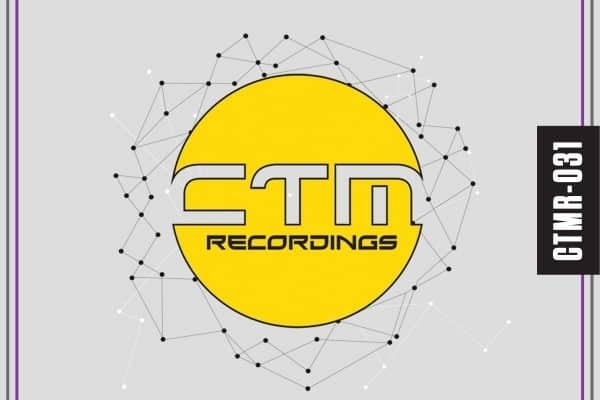 CTM Recordings have singed Manchester based Lewis Seery with his first release of Magic Dreams, expect many more well produced and driving tracks from this talented DJ/Producer. Lewis has been DJ’ing since 15 years old and has taken a huge liking to the clubbing scene when he was invited to an house party and they had some Technics 1210 decks there. From that one house party, Lewis then bought his own vinyl decks and practiced endless amount of hours each day until he perfected beat matching and mixing. 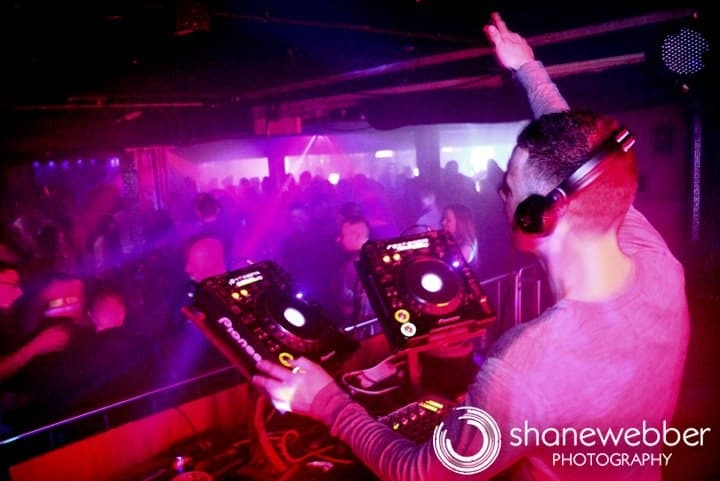 His talent had been quickly snatched up from promoters in Manchester by doing mix tapes and since he has been DJ’ing, he has played with some of the biggest names in the business and at some of the biggest and best Clubs in England and also a short time in Ibiza. Since Lewis has been on the seen he has taken a liking to house music and has always wanted to make his very own music. Lewis has been self teaching producing over 4 years and has taught himself how to make some good quality original house tracks as well as his bootlegs and mash ups which he is more known for. Lewis is not happy on the decks unless peoples hands are in the air and he creates that amazing feeling by working his magic on the decks where ever he plays. Lewis who is now known for playing all sorts of House music from big room to Deep house has grown up in a world where the music has no genre and he plays to the crowd which makes him a good DJ. He loves to play on vinyl but the clubbing industry has moved on and now he likes to play on industry standard CDJ’s an never fails to impress when he is behind the decks with unbelievable use of effects, loops and accapella’s blended into his sets. 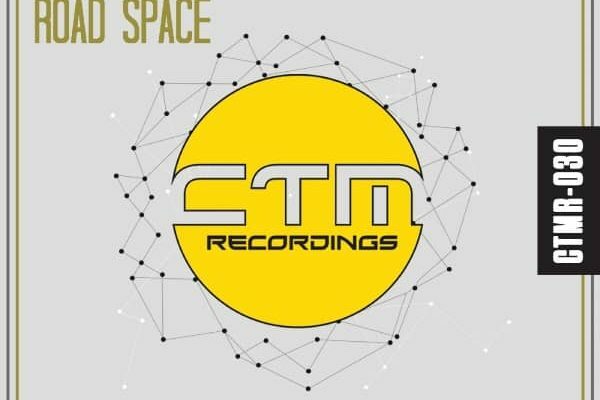 His first of many track signings ‘Magic Dreams’ has been tested out by some of Manchester’s well known DJ’s and has been a success where ever it has been played. 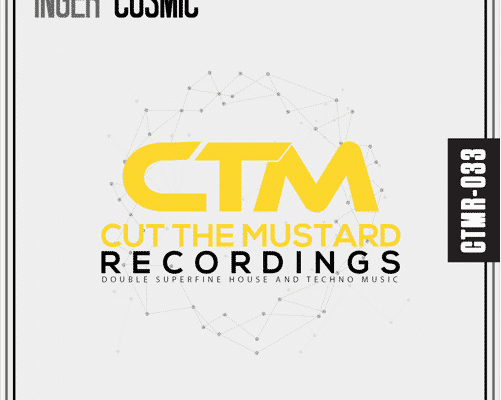 It’s based on a piano track with an harder side to it and good bass for the uplifting hands in the air feeling. He has taken a short time away from DJ’ing to concentrate in the studio and work with new talent and singers to make some huge house tracks and also summer vibes for next year.